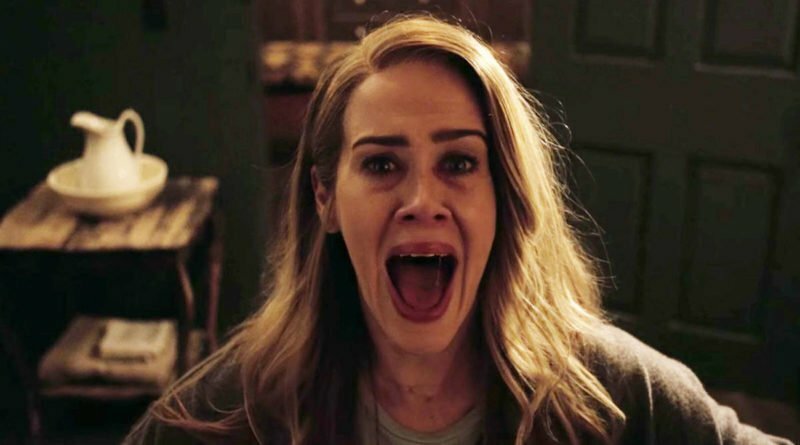 The real title of American Horror Story‘s upcoming seventh season is still being kept as a secret. 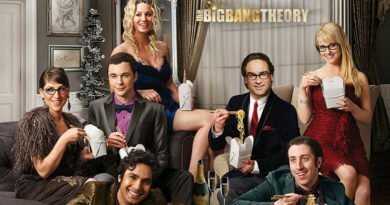 Although during the show’s PaleyFest panel on Sunday, executive producer Tim Minear gave us a clue about what’s in store. In the past years, PaleyFest tended to be when executive producer Ryan Murphy would either outright drop or at least tease what theme the following season would be. Almost a month ago, Murphy revealed on Watch What Happens Live With Andy Cohen that season 7 would revolve around the 2016 election. However, later in February, Murphy informed that Donald Trump and Hillary Clinton would not appear as characters. 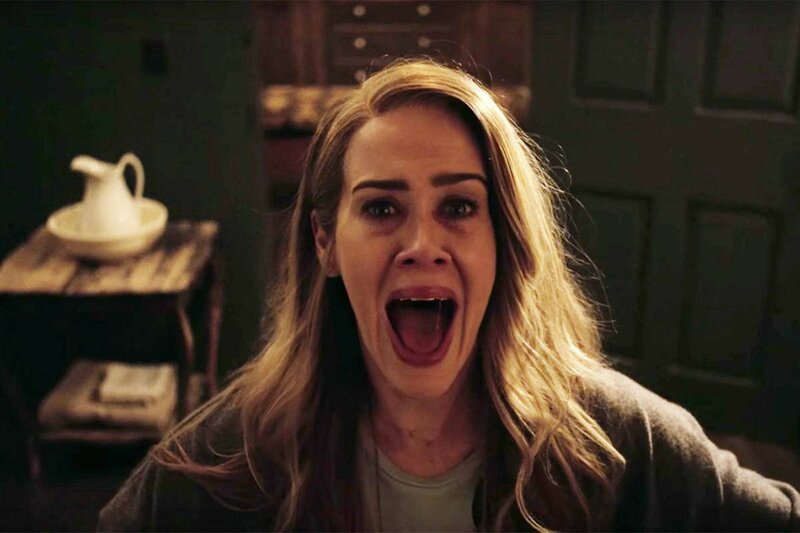 So far, Sarah Paulson Evan Peters are the only announced cast members for the next season of American Horror Story. The key to make this story terrifying, Falchuk said, it was to bring out the horror on a much more personal level. American Horror Story, which has already been renewed through season 9, is expected to return this fall on FX. ← Kensington Palace Move For Prince Harry And Meghan Markle?